GS Mini Shapes: A scaled-down GS that’s anything but small. Hawaiian Koa Top Woods: A koa top's visual beauty is instantly inspiring, while its sonic rewards unfold over time, as warm, sweet overtones gradually emerge. 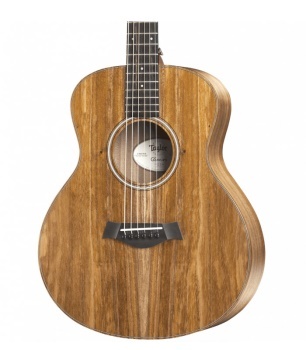 Layered Koa Body Woods: Koa veneer is part of the resilient layered construction on the 210ce-K DLX and 214ce-K DLX. Expression System® 2Electronics: The Expression System® 2 captures more of a guitar’s dynamic properties using a breakthrough behind-the-saddle design. Non-cutaway Cutaways: The clean, symmetrical look of a traditional acoustic guitar.